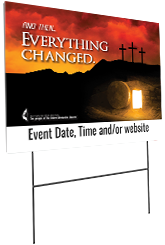 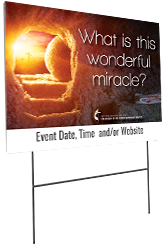 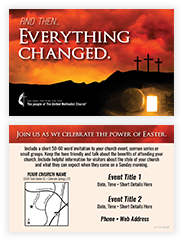 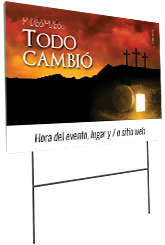 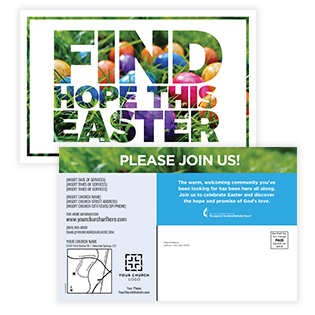 Invite Your Community This Easter! 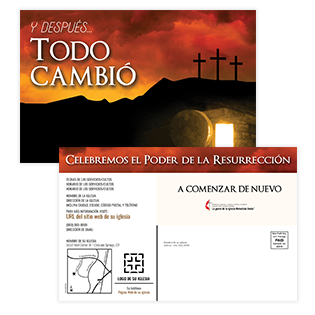 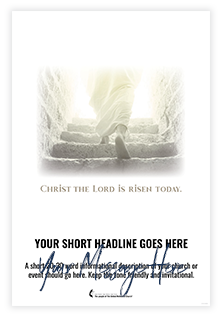 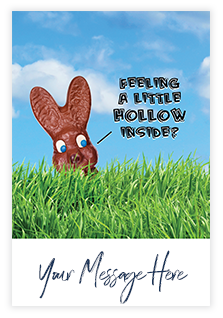 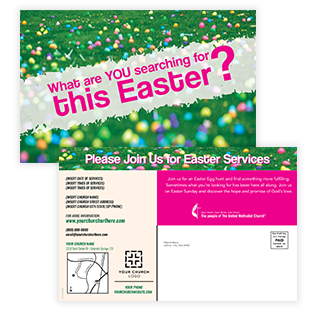 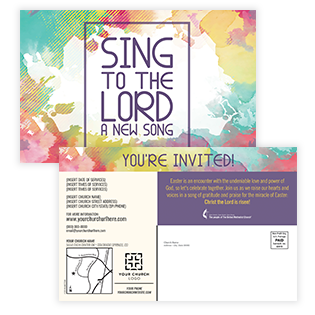 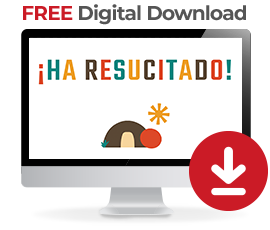 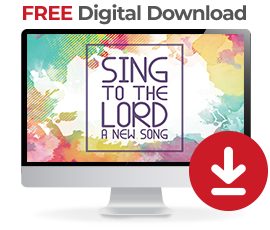 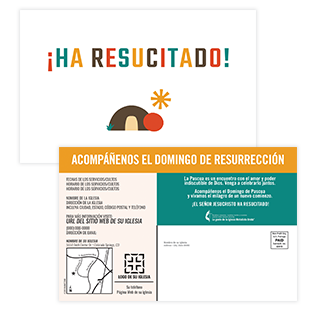 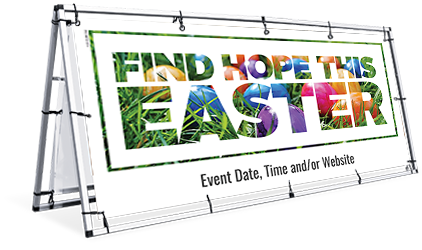 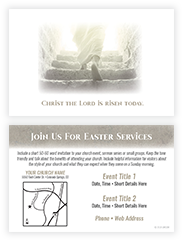 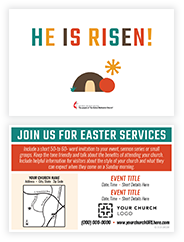 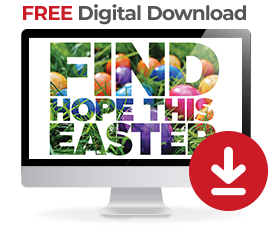 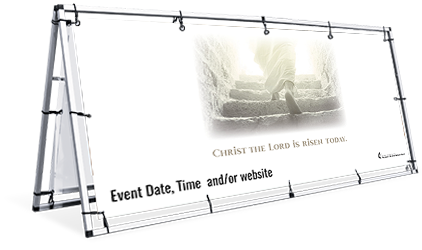 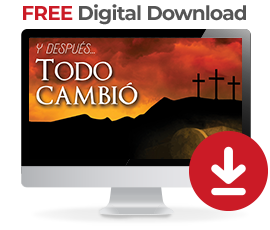 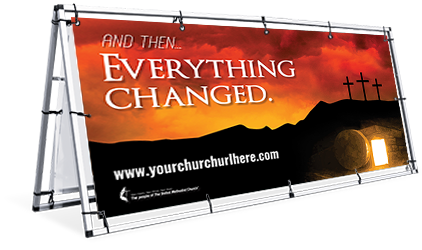 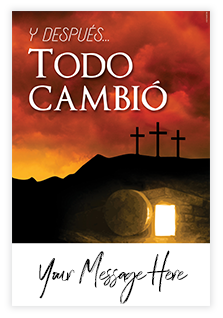 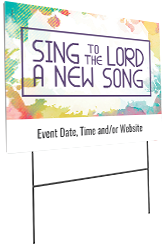 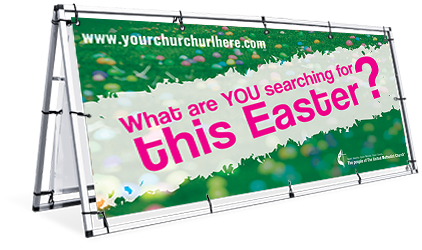 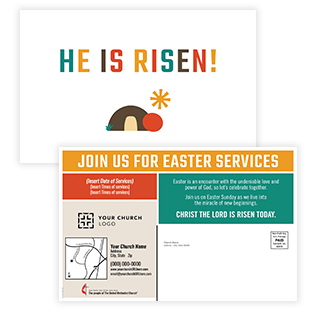 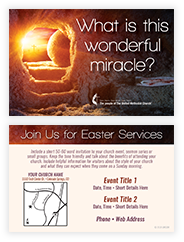 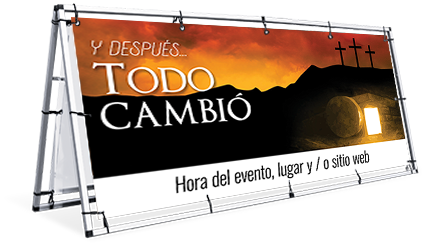 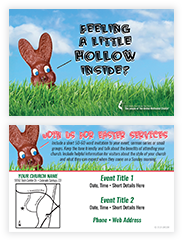 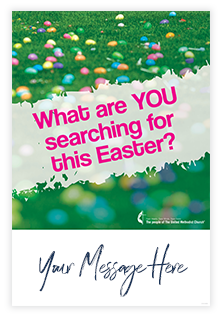 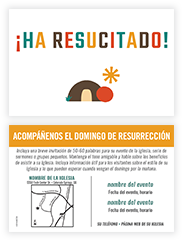 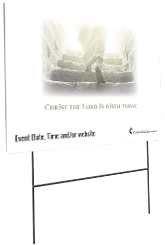 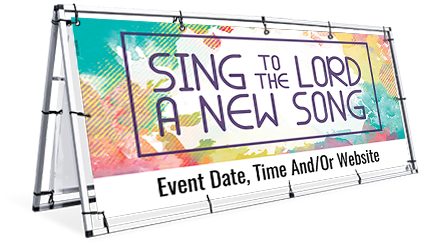 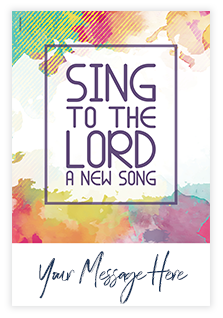 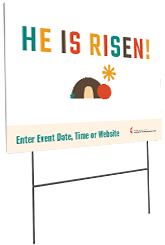 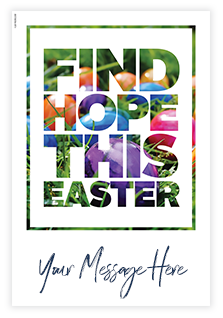 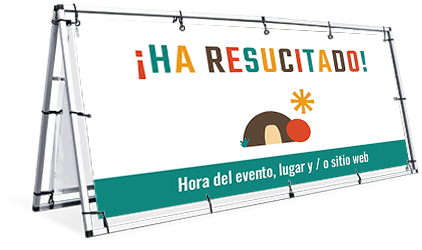 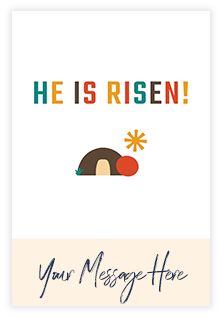 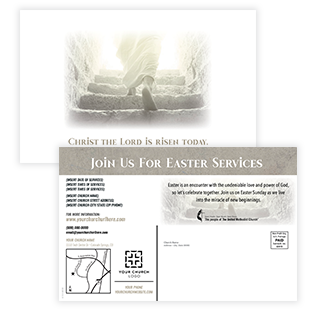 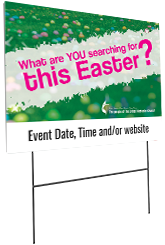 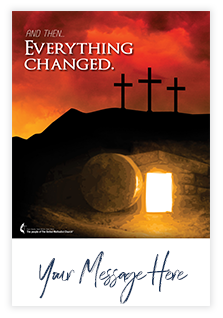 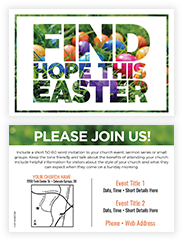 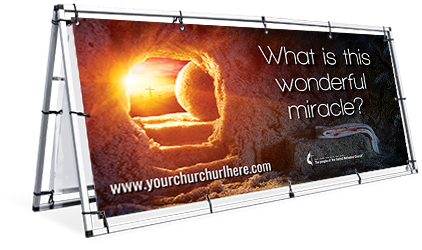 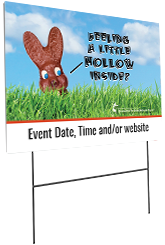 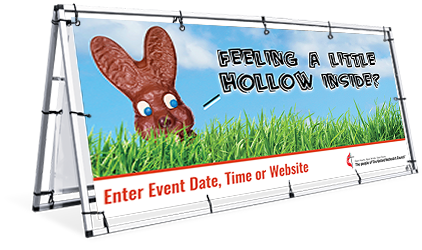 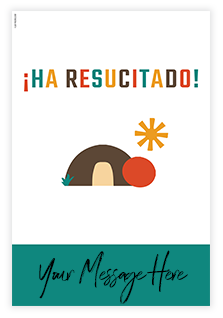 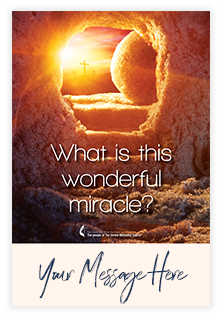 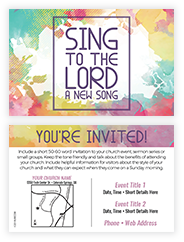 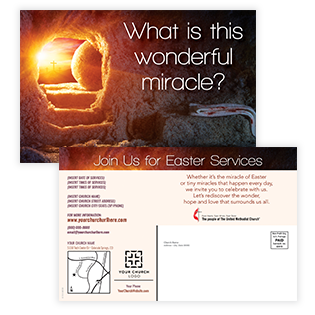 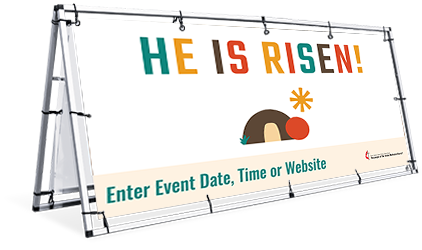 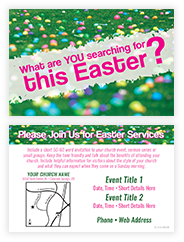 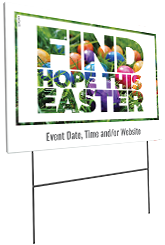 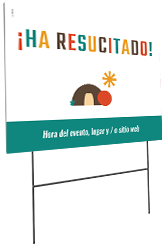 Get all the resources you need this Easter, including direct mail, banners, and invites. 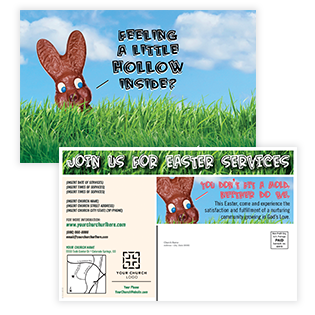 Simply choose the products you want and customize them online (or by calling 800-991-6011).